Craig Armstrong — Gesualdo - a 15 minute opera commissioned by Scottish Opera for the 5:15 program. 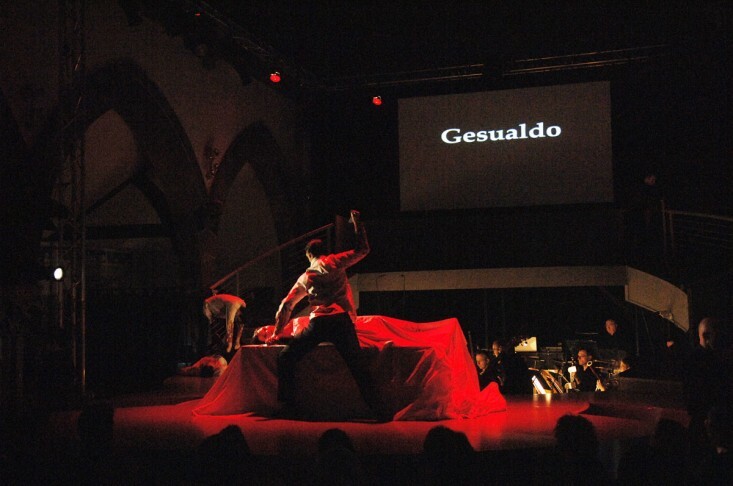 Gesualdo – a 15 minute opera commissioned by Scottish Opera for the 5:15 program. 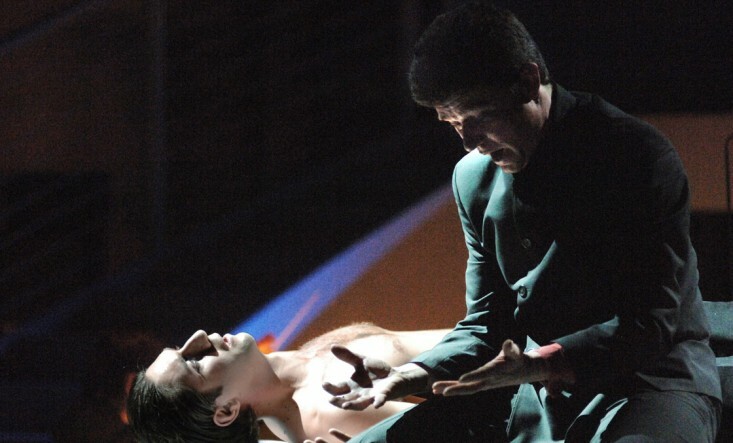 The result was Gesualdo, a libretto about the sixteenth-century Italian composer who murdered his wife and lover – a tale of dastardly deeds that could have crept straight from the pages of Ian Rankin’s Rebus books.